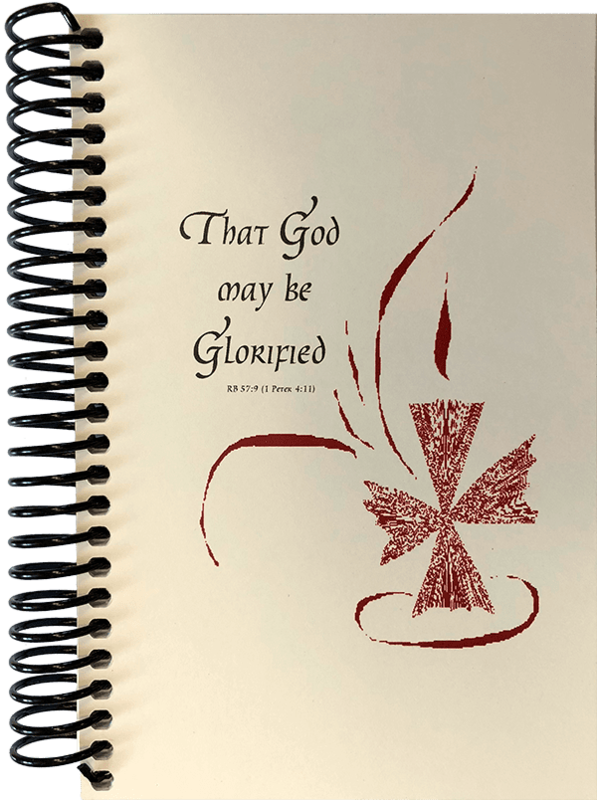 Join in the daily prayer of the Benedictine Sisters of Erie with this inclusive language psalter. 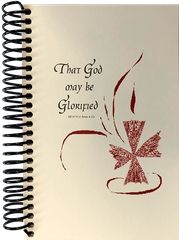 The Liturgy of the Hours is presented in a five-week format and includes psalms for morning and evening praise. All language, human and God, is inclusive. Discounts available on orders for 10 or more.